10 Point Infrared Touch Overlay for the C501. 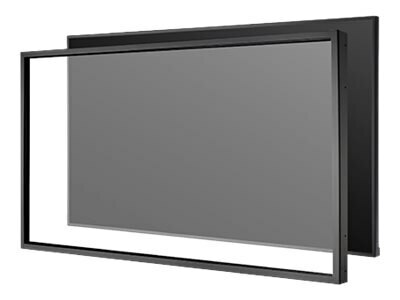 HID compliant, AR Tempered glass and easy installation. Black powder coated custom steel bezel. Must order C501 separately.